Free Stock Trading and stop paying $15 for every Trade. 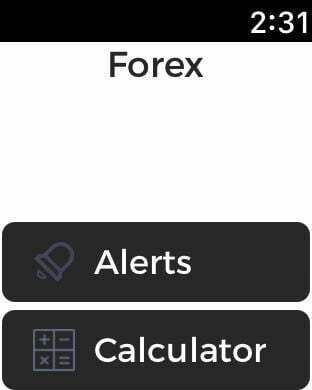 Forex Trade iPhone, iPad and Apple watch app will help you to become a Forex Champion by staying touch with the biggest financial market in the world, the foreign exchange market is rapidly changing and uber competitive. To compete, you need every edge you can have. 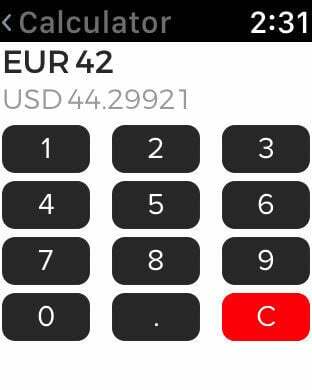 Forex Trade is a must have for any Forex Trader. 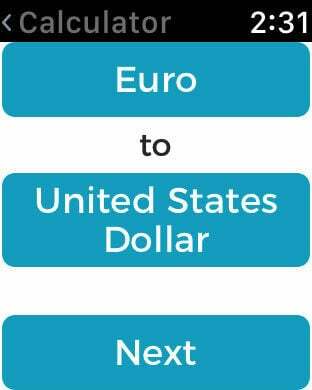 Our aim is to provide unlimited Forex Trading.